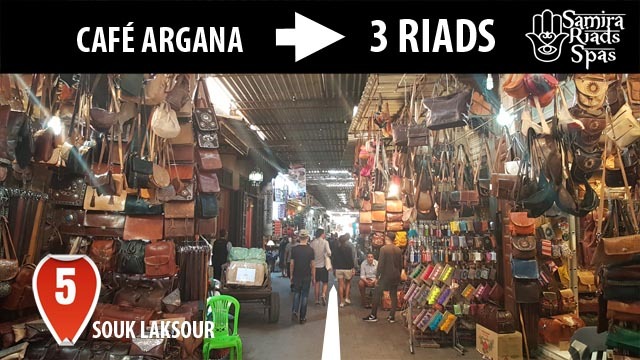 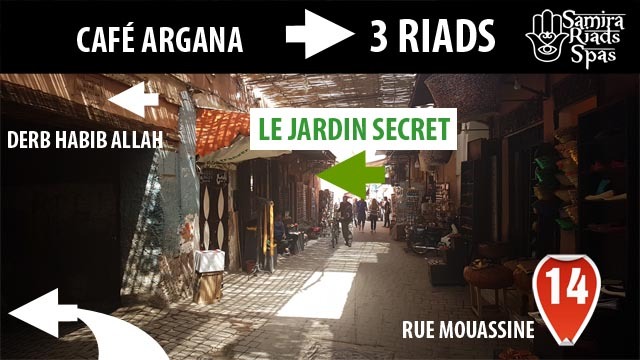 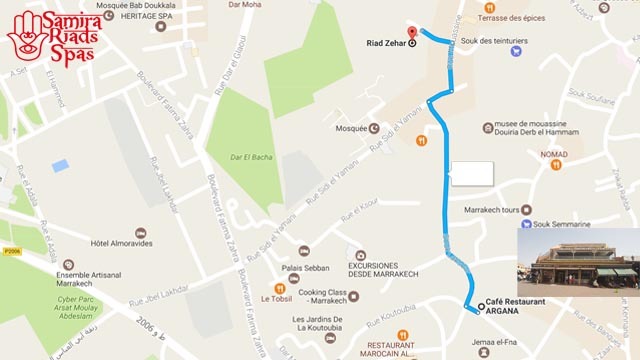 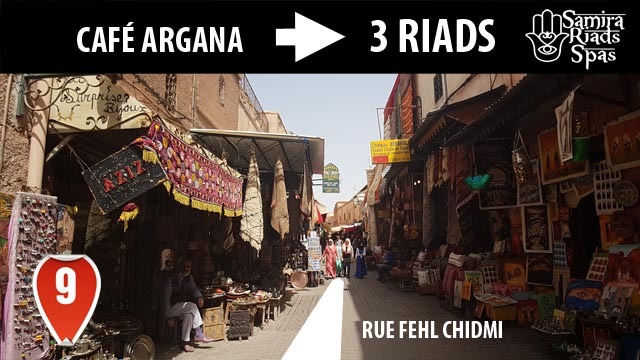 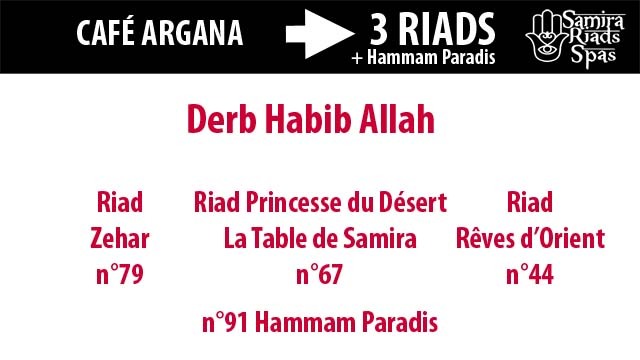 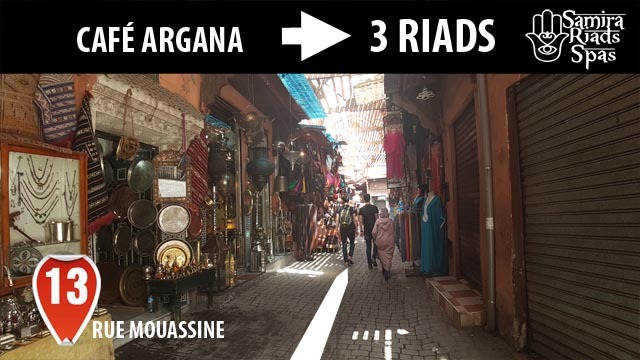 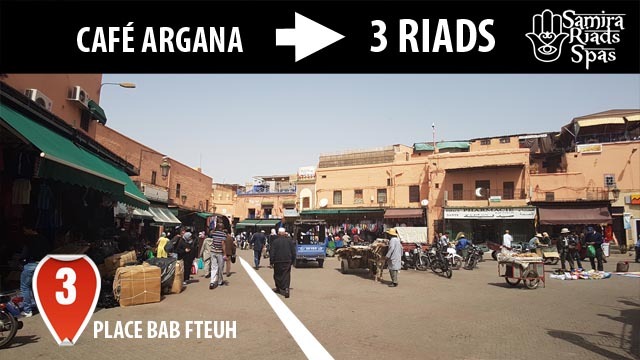 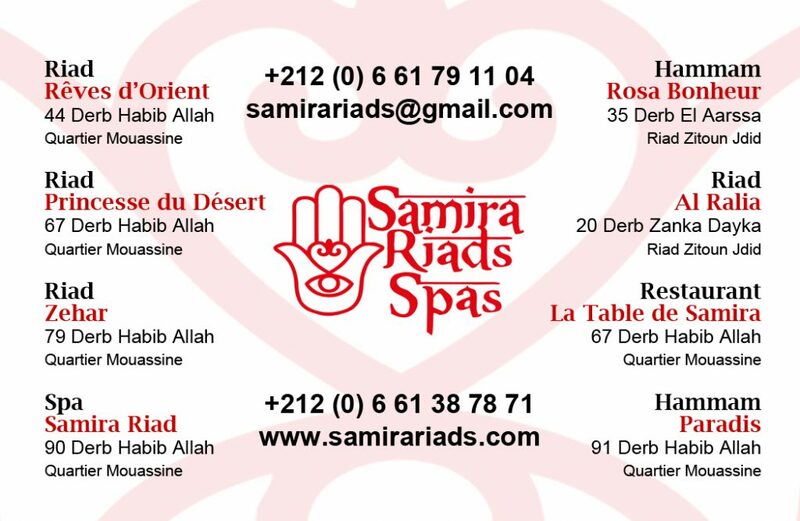 Take rue des Banques then turn right into Riad Zitoun El Jdid. 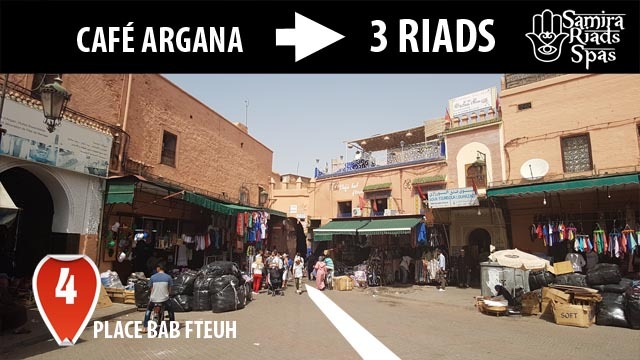 Then Bahia Street and Derb Si Said Street. 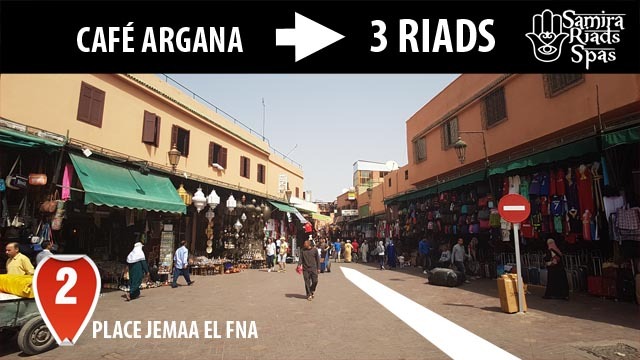 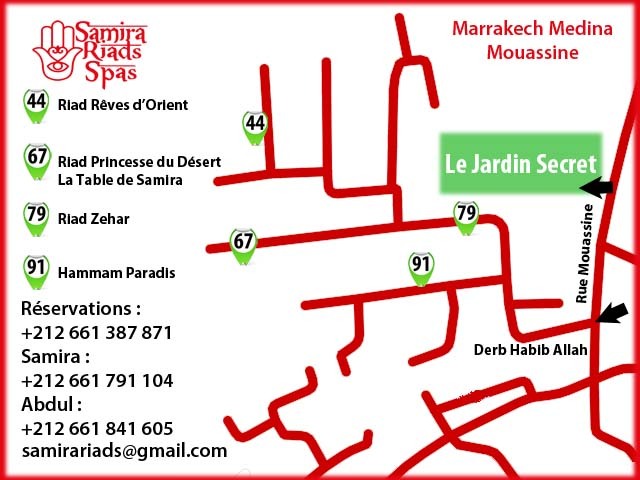 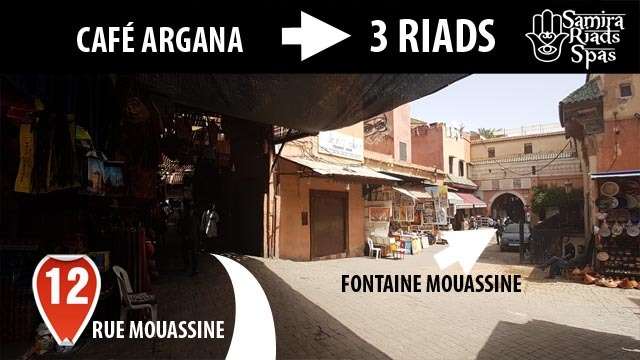 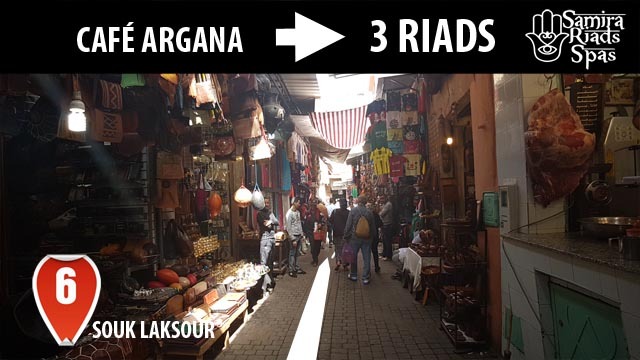 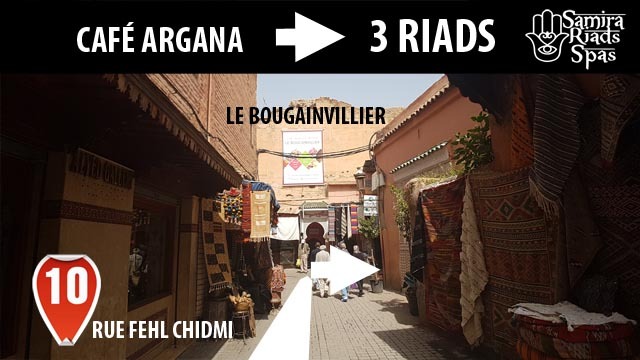 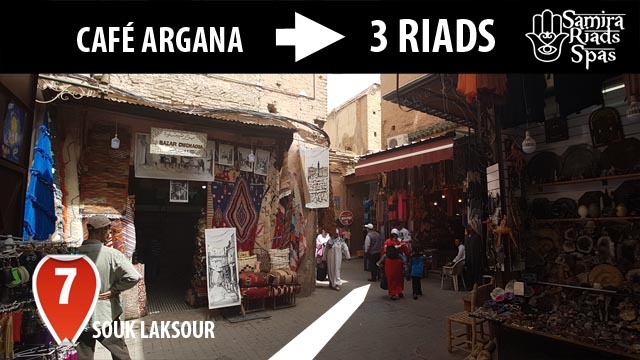 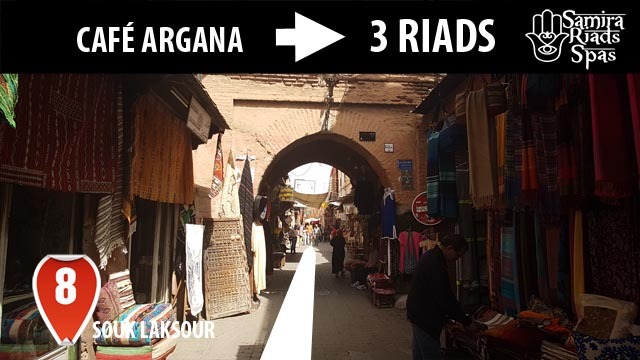 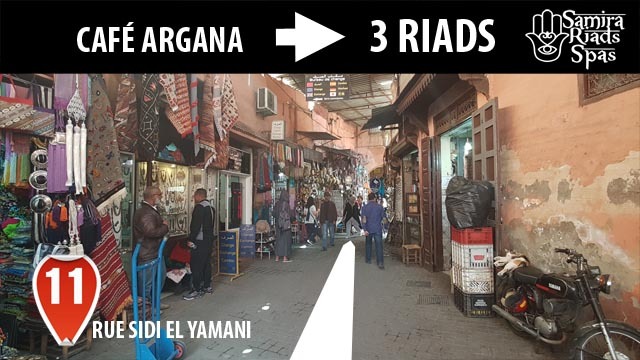 From the entrance of the Palais Bahia (Line in Red on google map and then in Black) from the square before the beginning of the alley of the souks Zitoun El Jdid. 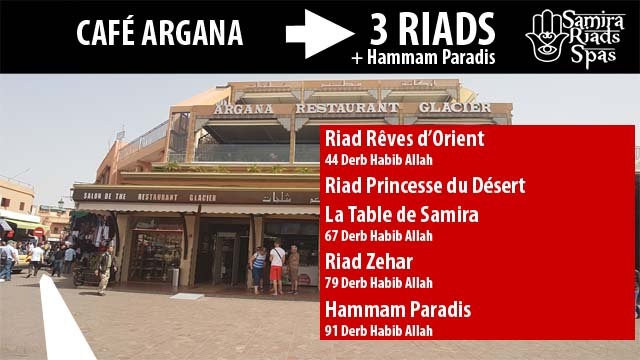 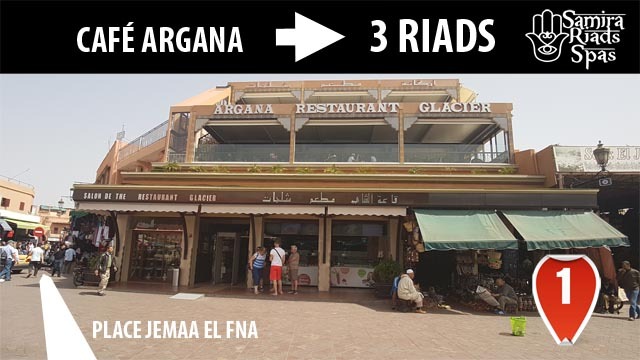 The Riad Al Ralia is located in the middle of Riad Zitoun El Jdid.